Customise every aspect of your fitness journey with our Personal Training in Ballarat. We're helping men and women of all experience levels see sustainable results and feel more accomplished than ever before. Keep your heart racing and your muscles moving from start to finish with our Bootcamp Classes in Ballarat. Perfect for all ages and experience levels, we'll help you see sustainable results fast! Gain 24/7 access to the best fitness training in Ballarat with our membership options at Ben's Army. We're helping you train with more convenience than ever before and we're giving you every resource you need to succeed. Take on the best training in town and enjoy the added benefit of childcare on site! 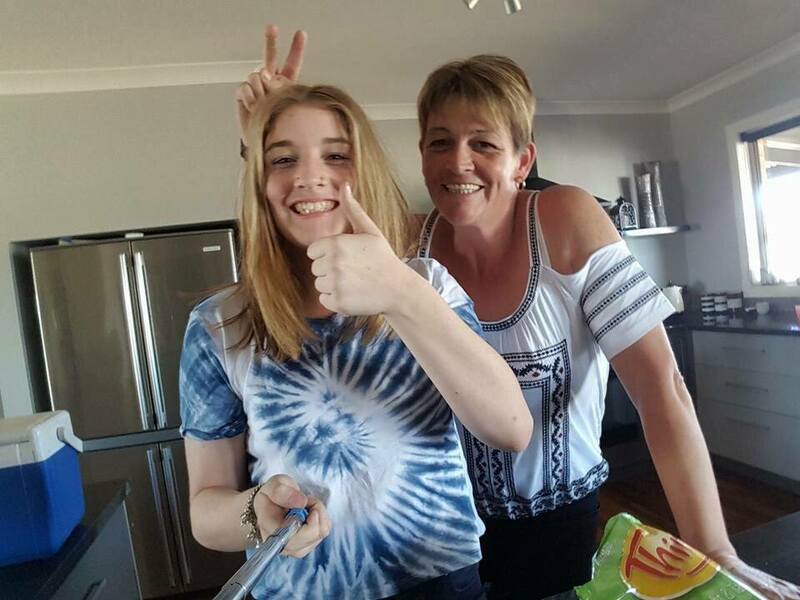 Our Mum's Group in Ballarat is designed to help women of all experience levels train with confidence and comfort. 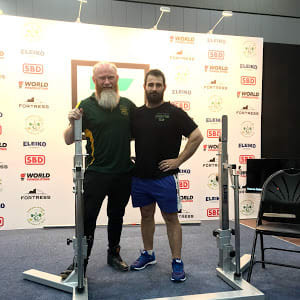 Find success one step at a time with our Powerlifting in Ballarat. We're helping men and women of all experience levels build strength and stay motivated like never before. Learn more or check it out today!